Cambridge Cocktail Weekend is designed to celebrate the great cocktails and bars that Cambridge has to offer, alongside some of the global spirits superstars all showcased in one room. Last year the Corn Exchange was packed to the gills with bars and saw over 2,000 through the doors enjoying delicious cocktails, with plenty of partying and dancing until late to brilliant live bands and DJs. This year it's back, bigger and better with a three-day extravaganza, a fabulous festival of cocktails, bars aplenty and the best in music and entertainment. There will be a range of fun activities like cocktail masterclasses and demonstrations, throughout the day too – many of which are free, after the cost of the cocktail. 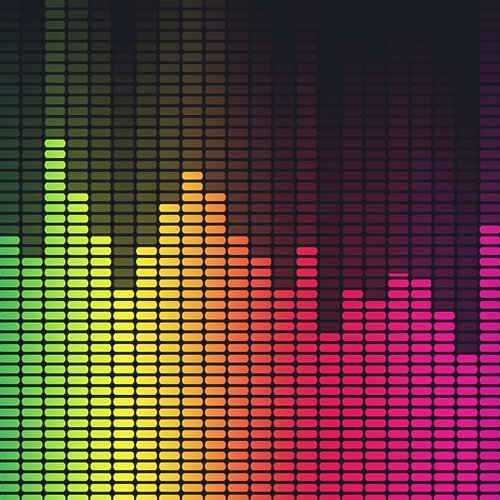 More information is available on the masterclasses page on their wesbite. Most importantly though, there will be over 50 cocktails to choose from including premium spirit cocktails from just £5. Book your tickets now for this fabulous bank holiday weekend event. For groups of ten or more you can claim a discount of 25% for your party. 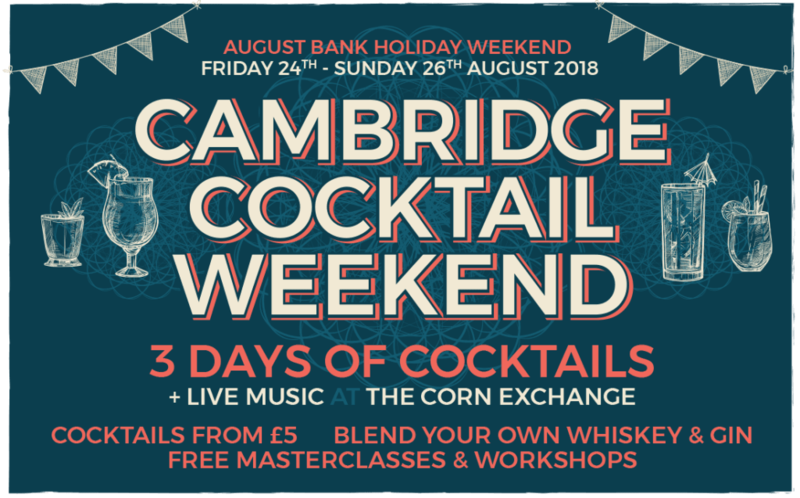 Contact them at info@cambridgecocktailweekend.co.uk to find out more. Buy tickets online at cambridgecocktailweekend.co.uk. Children's World Fun Park is suitable for ages 2-10. Children's World works on a wristband format with a one off fee of £7.50 for endless rides! Adult entry is free but if you need to ride with your child there is a fee of £3.00 for an adult wristband. Our family themed Sports Day is all about having a great day out with your nearest and dearest at the Home of Horseracing. There’s thrilling racing (of course!) but there’s also masses of sports based fun and free activities to keep everyone entertained throughout the day. 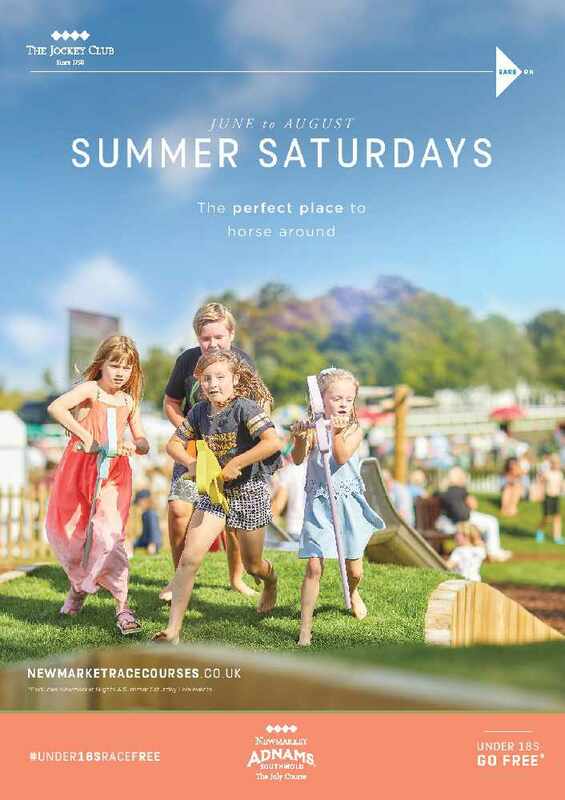 Newmarket’s annual Royal British Legion Day is one of our most popular and emotive Summer Saturdays and features a moving Standard Bearers Parade. Not only is it an opportunity to support a very worthy cause it also promises a great day of racing with lots of entertainment. Rowley’s Kids Club activities; engaging the public with the Thank You Movement, creative activities. Returning for 2018, ‘Horseplay’ is a brilliant family raceday which focuses on the magnificent horse and offers you the opportunity to gain even more of an insight into our fantastic sport. The ‘Horseplay Roadshow’ will be on hand throughout the day which gives children the chance to learn through role play and interactive games. Children under 18 are free of charge, no ticket required. 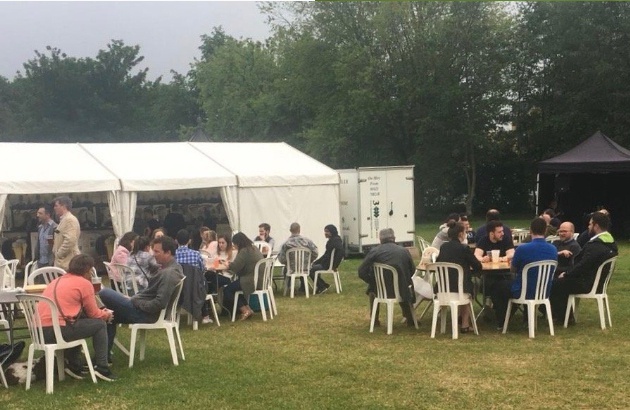 Brewery Tap Events & Essex Brewery Company will be hosting the first Saffron Walden Beer & Cider Festival on the Common on the 17th to the 19th August. They will have beers from breweries around East Anglia and 8 ciders from Core Fruit Products in Mystole just outside Canterbury Kent. The event is free to attend young families and dogs most welcome. 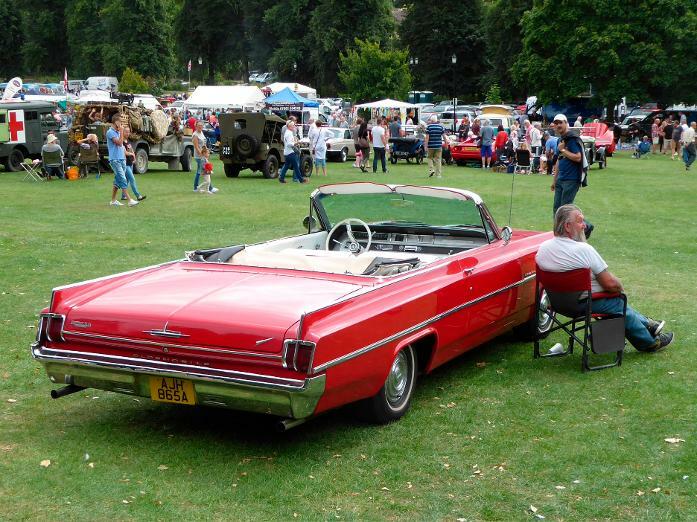 The Saffron Walden Motor Show is perfect for classic and vintage motor enthusiasts, cars and bikes. 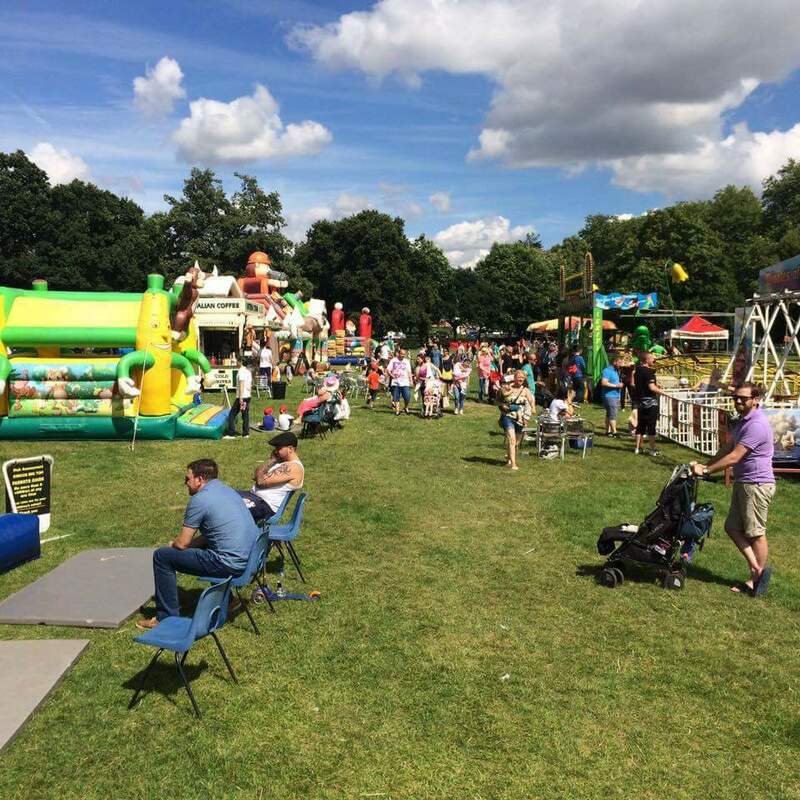 It will take place on The Common on 12th August and is FREE entry! The event is also helping to raise money for Arthur Rank Hospice and Riding For The Disabled. 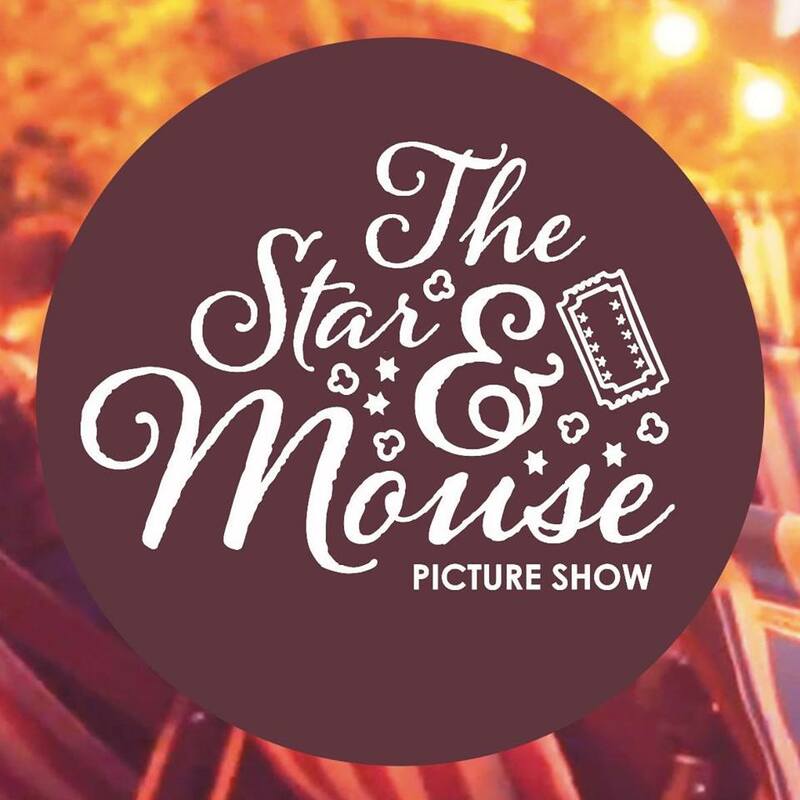 The Star & Mouse Picture Show bring a unique and unforgettable movie experience across Cambridgeshire. The independent dazzling trinket-cinema based in Cambridge; brings you the best loved films in extraordinary spaces. They are showing classic films such as Grease, Back to the Future, Gladiator, Moulin Rouge and more! FInd out all the screenings and their locations here for full details.